住所：247B Au Co street, Tay Ho dist. 住所：6Floor, No2, Lane 371 Kim Ma street, Ba Dinh dist. 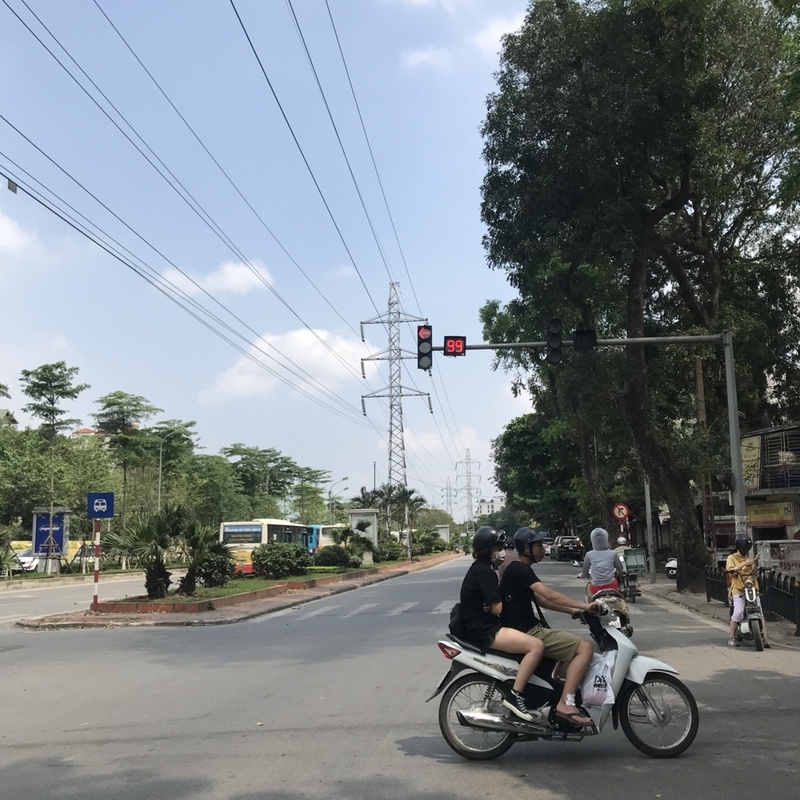 住所：62 Ly Thuong Kiet street, Hoan Kiem dist. 練習場所：14 Alley 5 Tu Hoa street, Tay Ho dist.